My Husband and I had the unique opportunity last month of taking our children through the Temple! For those of you who are not LDS, you can learn more about our temples here (the video at the bottom "Why Mormons Build Temples" is a great place to start). The photos I took do not do this beautiful building justice. Members who are qualified and prepared are permitted to enter the temple after it's dedication. Typically members do not enter until they are 19 years of age (for young men about to serve missions) or older. So when the Open House, to which all public is welcome, was announced for the new Vancouver Temple we were thrilled to be able to take our children on a tour. Temples are built to very high standards. The architectural detail is breathtaking. There's sculpted carpet, gold leaf on the ceilings and walls, beautiful tile work, fantastic furniture and gorgeous chandeliers. What amazes me most is how unique each temple is and how local designers, artists, and heritage are all tied in to the structure. The temple has the Pacific Dogwood flower motif all over, BC's chosen floral emblem. The instruction rooms had paintings of BC's landscapes. And many of the pieces of art were from local artists. It is simply stunning! 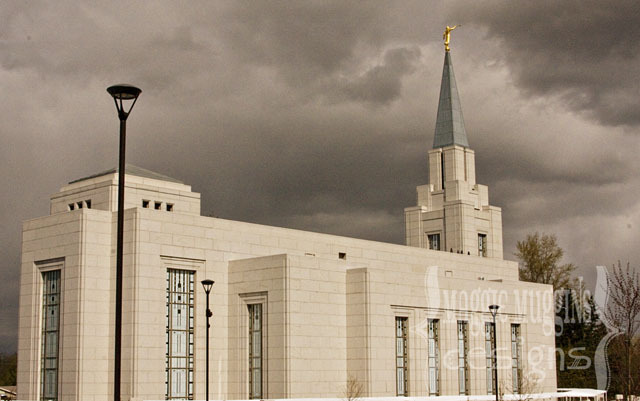 There is a peace in the Temple that is incomparable to any other place I've been to. The Holy Spirit is there instructing those who enter, giving inspiration, personal revelation and easing the aching hearts. It is truly the House of the Lord, a place where we can go to be instructed by Him a place where all who enter can be uplifted and drawn closer to Him. I can't begin to tell you how much I love the Temple. I will say that taking my children through the open house last month was one of the most memorable occasions. It made me really reflect on my true purpose as a Mother and what I want for my children. 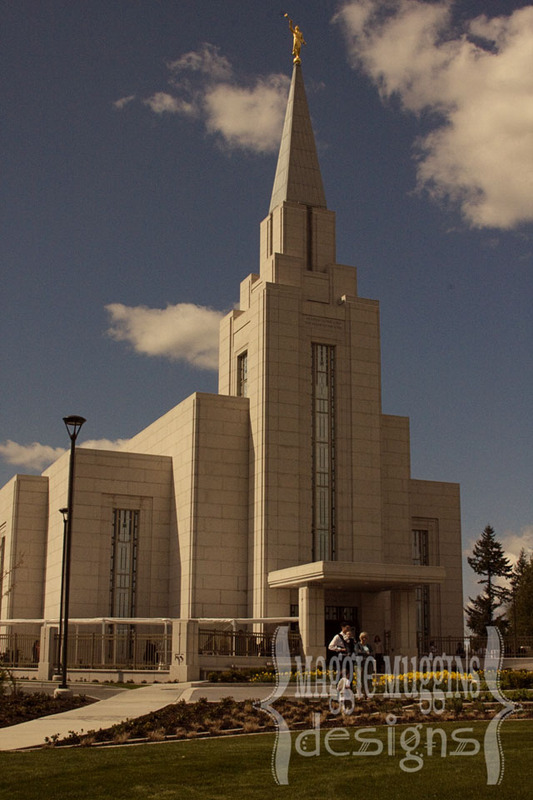 To see more photos of the Vancouver, BC Temple you can go to LDS Newsroom. We have some family members entering the temple for the first time next month. We are so excited for them and look forward to being there. Preparing to enter the temple is a wonderful time and experience. Much of what is done in the temple is symbolic. One of my favorite books on understanding symbolism is "The Lost Language of Symbolism" by Alonzo L. Gaskill. His explanations are very insightful. I highly recommend this book to any member of the church, but it is especially beneficial to those preparing to enter the temple, or those who have already gone. We picked up a copy for both of our family members to help them prepare for their special day.